Honda City, the most popular car of India, is now a great tourist vehicle too. 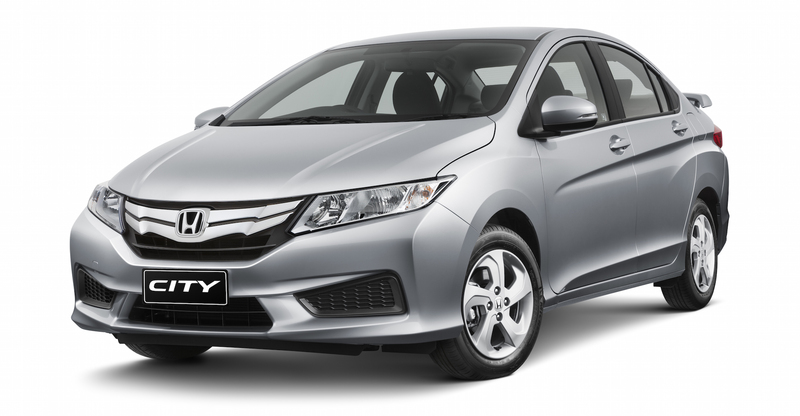 We offer great value travel deals with Honda City as it is the best combination of the elegance with mileage. Of about 1500 cc of strong engine, this sedan is possibly the best suited vehicle for the bumpy Indian roads. Moreover the interiors are also pretty much appealing. With very comfortable seats you can enjoy your travel to distinct places with great cooling because of the powerful air conditioning system. 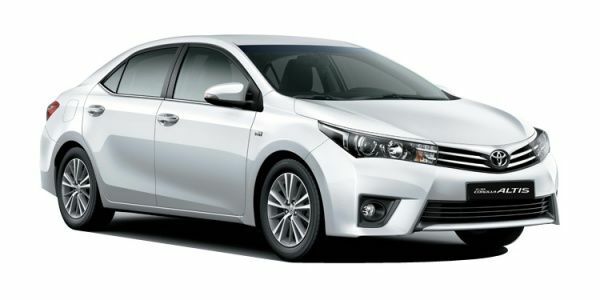 TOYOTA COROLLA ALTIS is a premium sedan which consist every latest comfort and luxury features inside the cabin. It sustains a contemporary and refreshing interior to make your journey easy and effective. This is the best suitable vehicle with 1798cc powerful engine which gives back a promising mileage of 14.53kmpl while the programmed ones convey around 10-11kmpl. Front façade of this sedan is the most attractive part which owing a radiator grille and smooth headlamps.